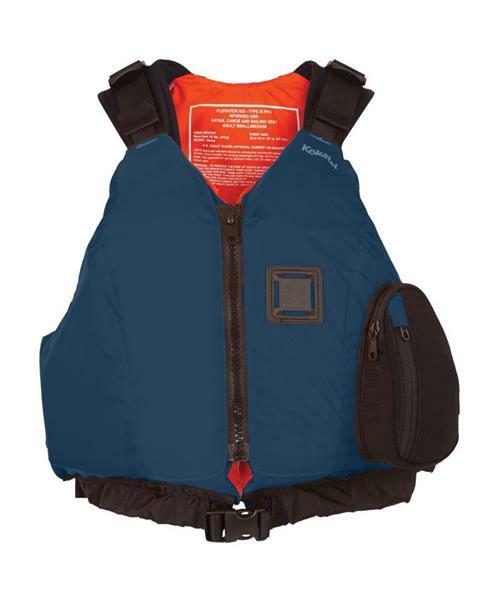 A high-back PFD with a mesh vent panel minimizes bulk and maximizes airflow against the taller seats of recreational kayaks and sit-on-tops while the articulated front panels curve around your torso. Single pocket keeps small items close at hand and will accommodate small fly boxes. Made with GAIA® PVC-free foam.